Bricker Tunis Furs is celebrating a century of doing business in Metro Detroit. It has positioned itself as one of the nation’s premier furriers, and prides itself in selling only the highest quality furs and providing excellent customer service. 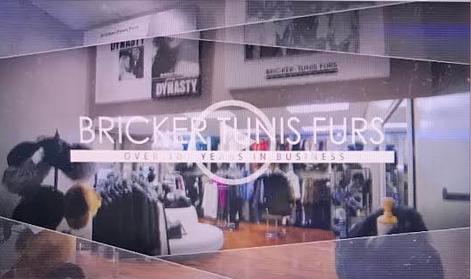 Since 1916, Bricker Tunis Furs has maintained one of Metro Detroit’s largest selections of high-quality and custom furs, with sizes ranging from petite to plus. We provide our customers with unrivaled service before and after the sale. Bricker Tunis Furs is proud to be named “Editor’s Choice” by Styleline Magazine, an official publication of the Detroit Media Partnership. 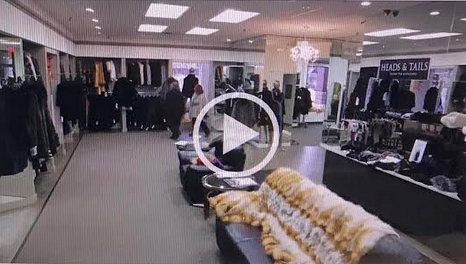 The store has one of the most unique selections of luxurious furs including Mink, Sheared Mink, Sable, Chinchilla, Fox, and Beaver, Sheared Beaver and exquisite leathers and shearlings from Europe.